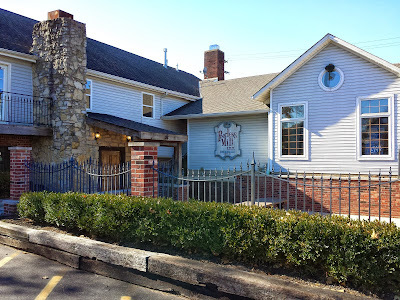 The Middletown Journal rushed publication on this article last night, and it contained incorrect information about “Unbridled Brewing.” I found out about the article this morning and reached out to one of the owners to help clear the air. The explosion of new craft brewers in Cincinnati during the fall of 2011 and beginning of 2012 is now being experienced just an hour north in Dayton. The past 2 years have seen Dayton Beer Company, Yellow Springs Brewery, Toxic, Lock 27, 5th Street Brewing Co-Op all open with Eudora and Warped Wing on the way (I think I’m missing one or two). Star City Brewing (Facebook/Twitter/Web page) will join the pack of Dayton-area breweries with their grand opening this Friday (11/15/13) at 4 p.m. They were kind enough to pass me an invite for the soft opening last weekend so I can give everyone the low down and let you know to head on up Friday.